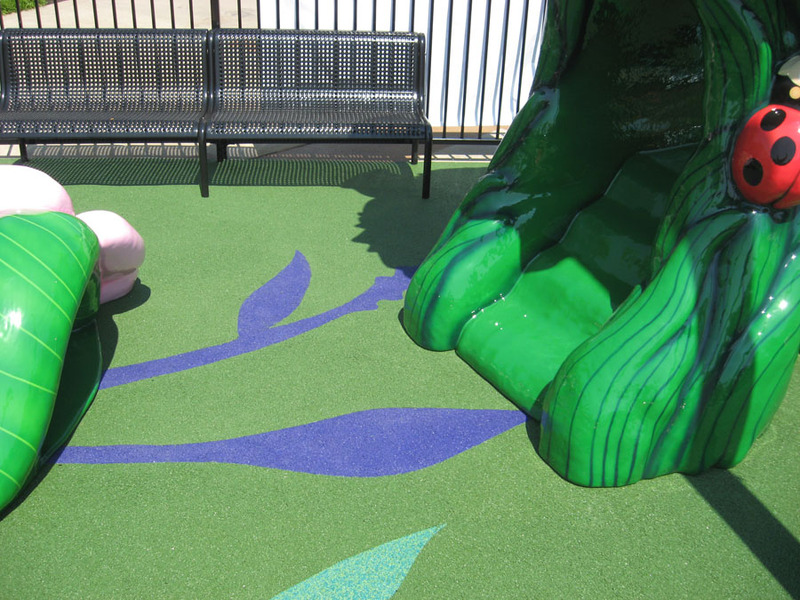 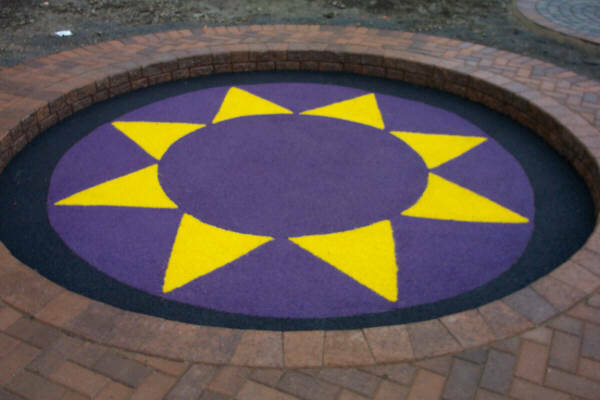 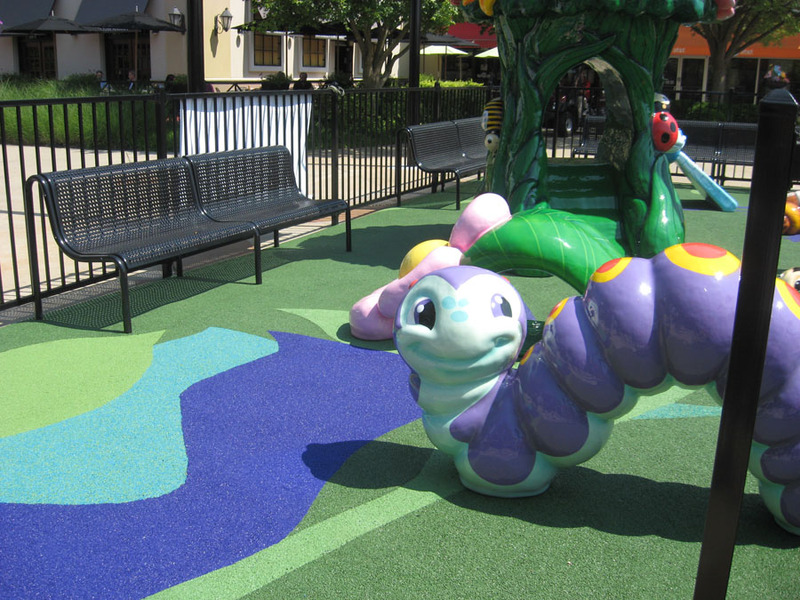 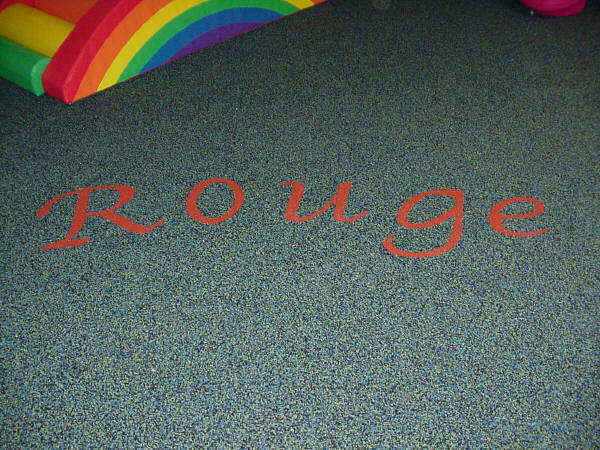 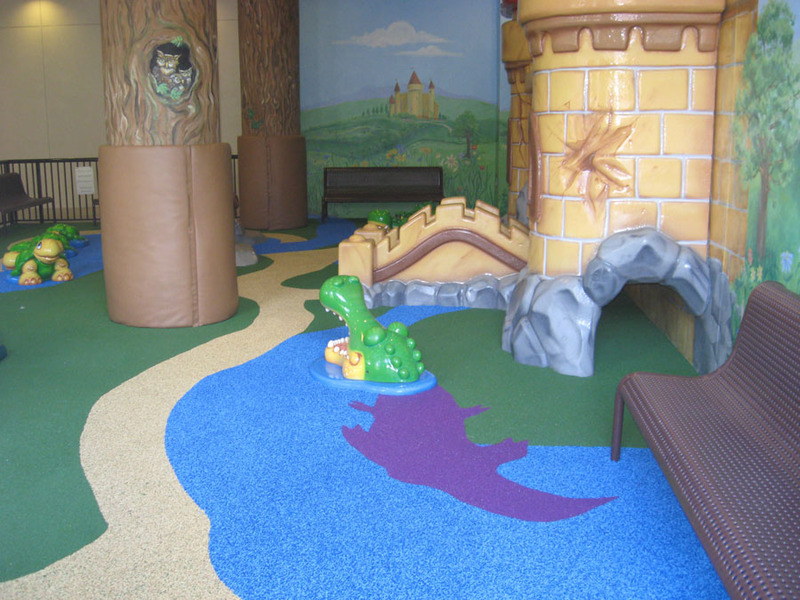 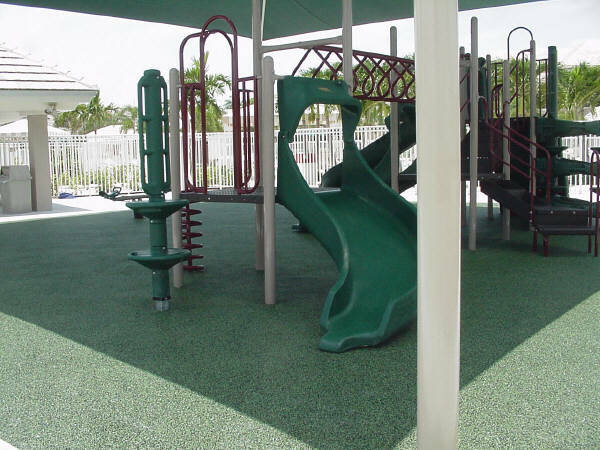 Since the inception of Unique Surfacing, LLC in 1995, now known as Equi-Turf™, Inc. my company has a very original position in the playground, rubberized surfacing industry. 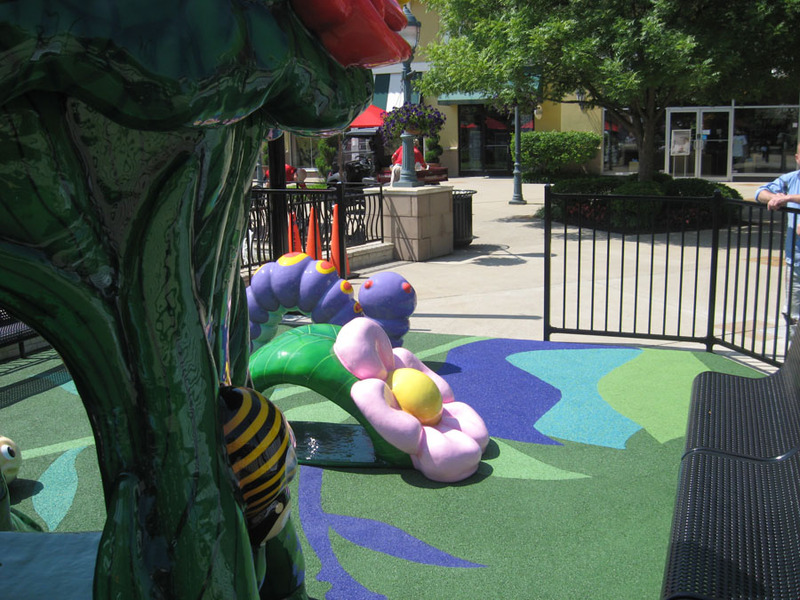 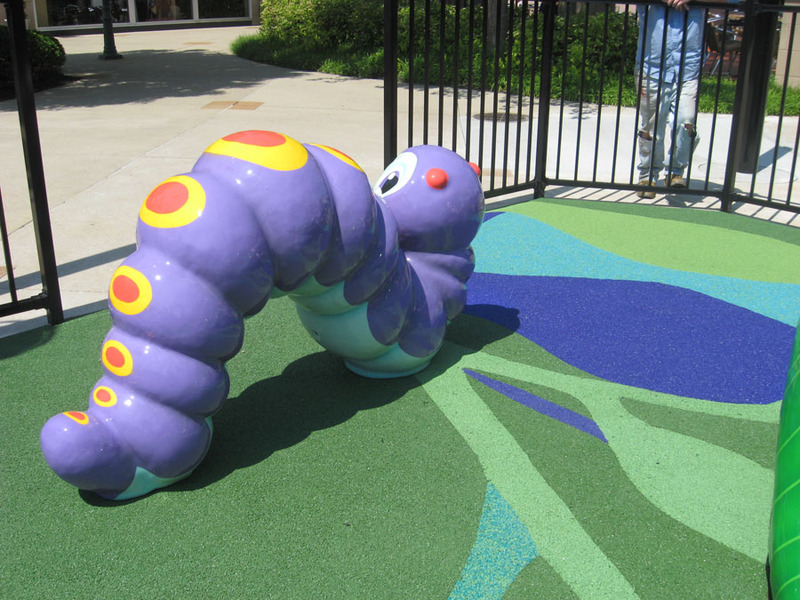 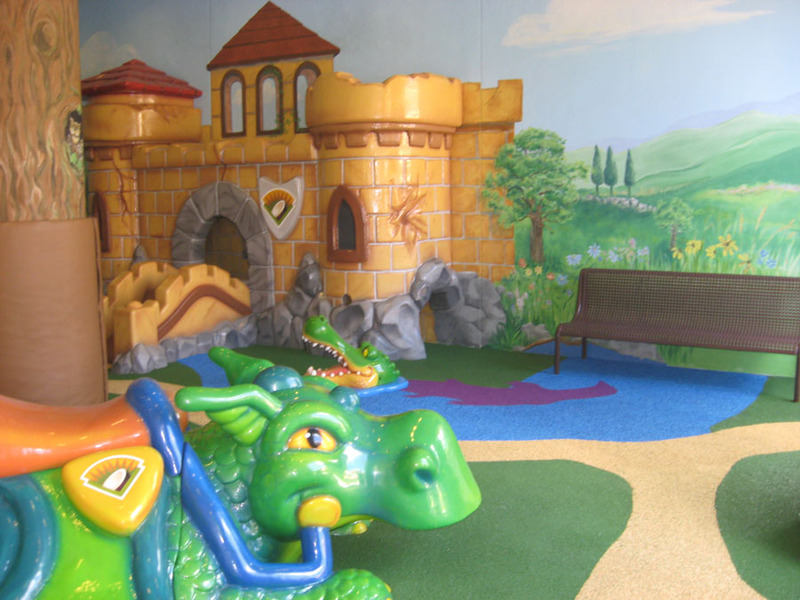 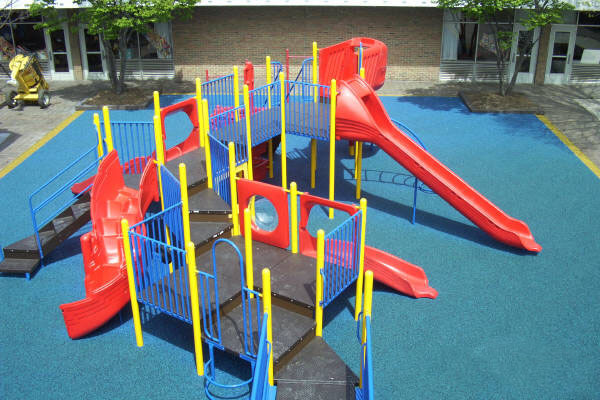 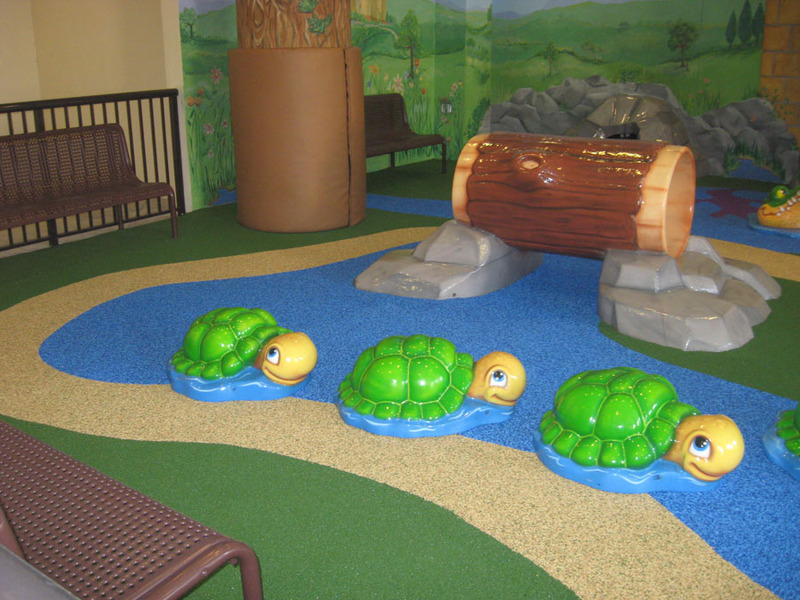 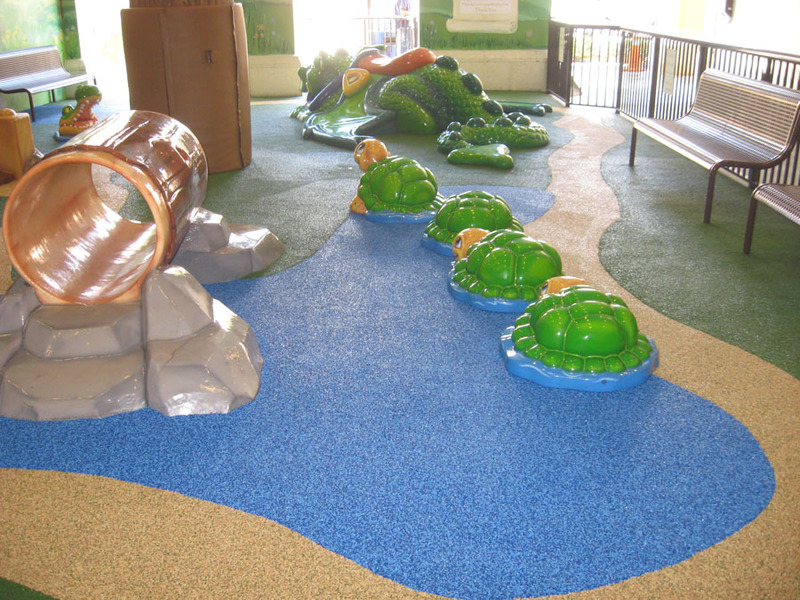 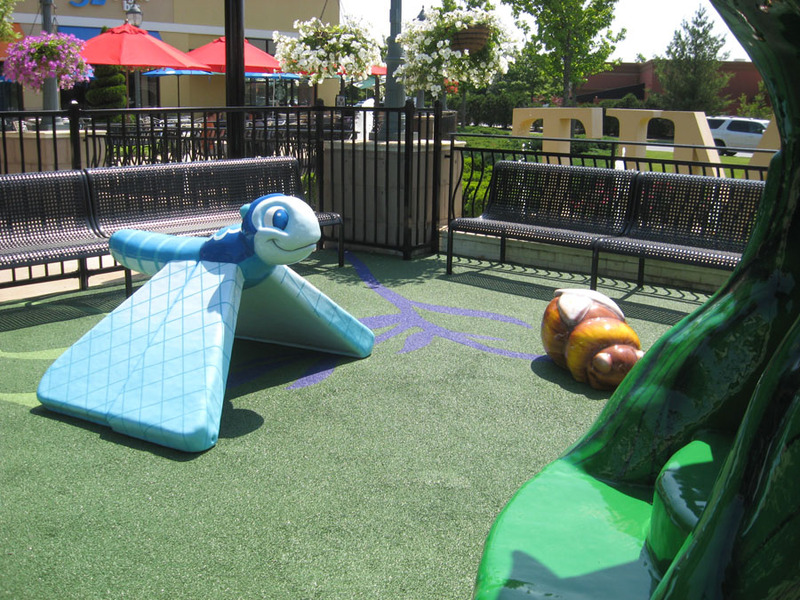 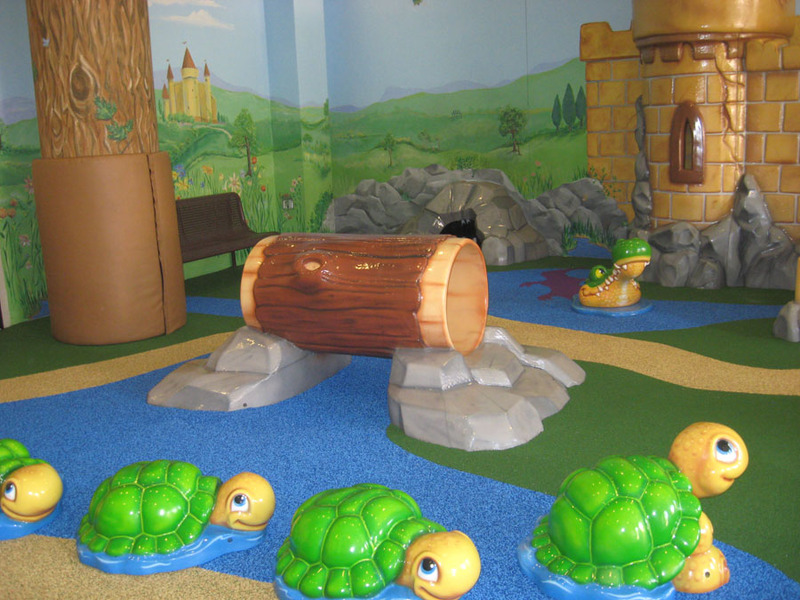 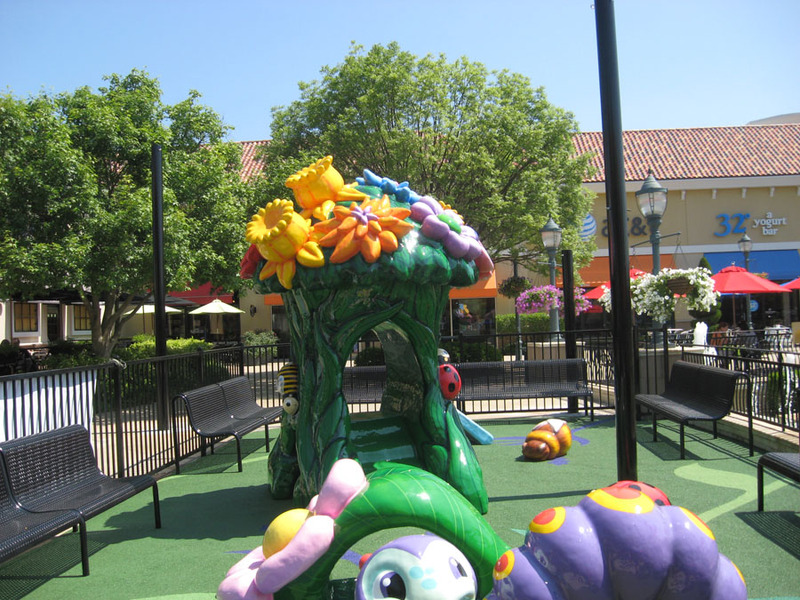 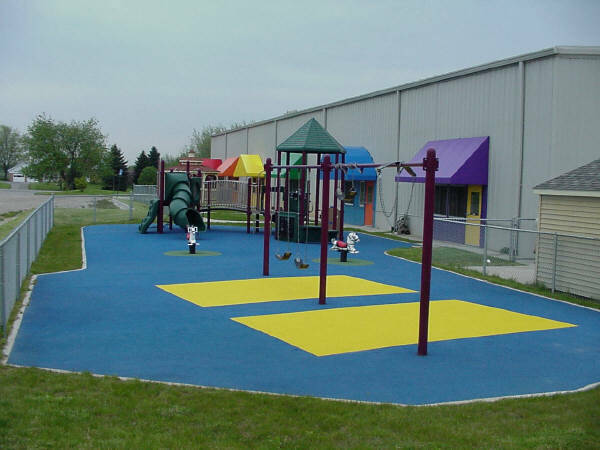 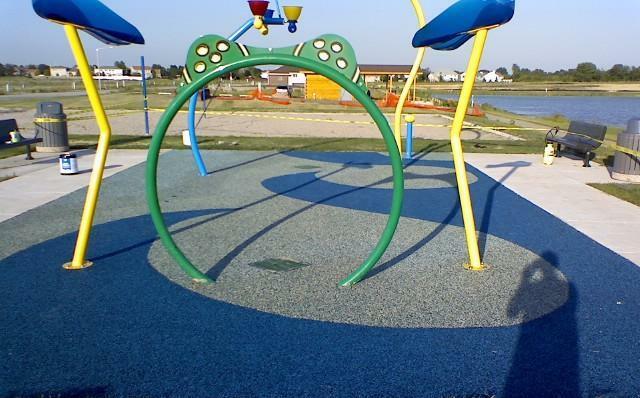 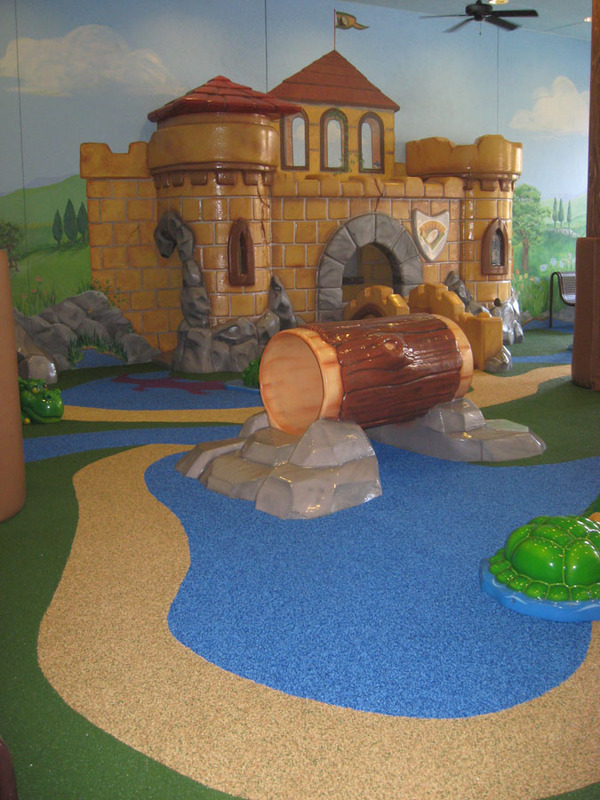 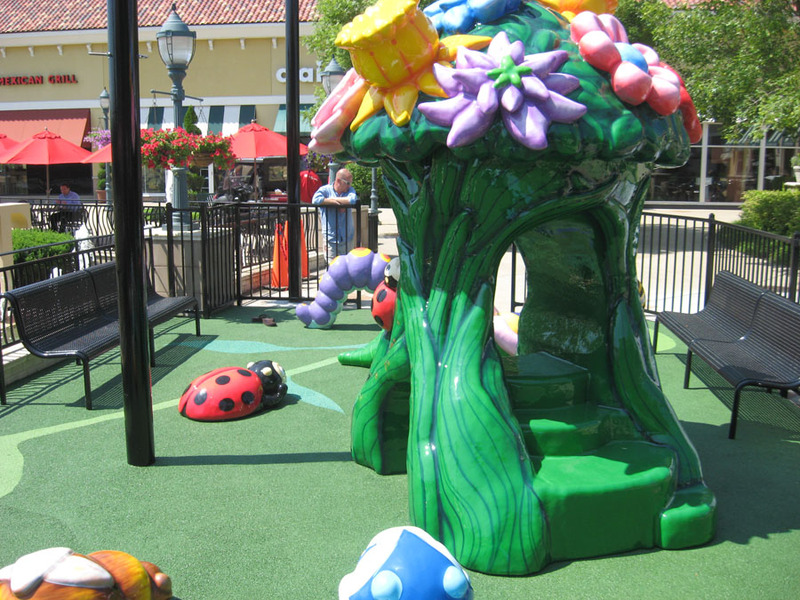 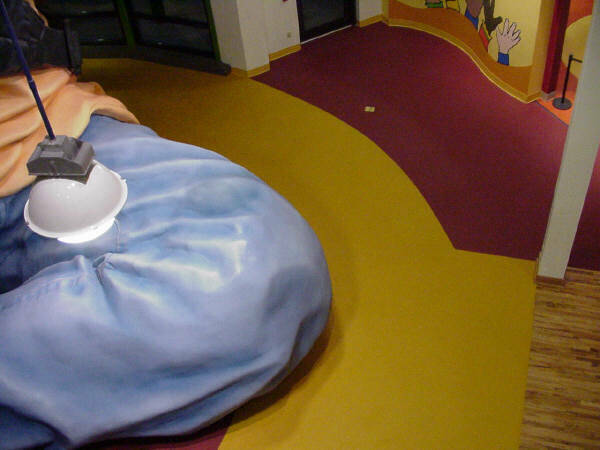 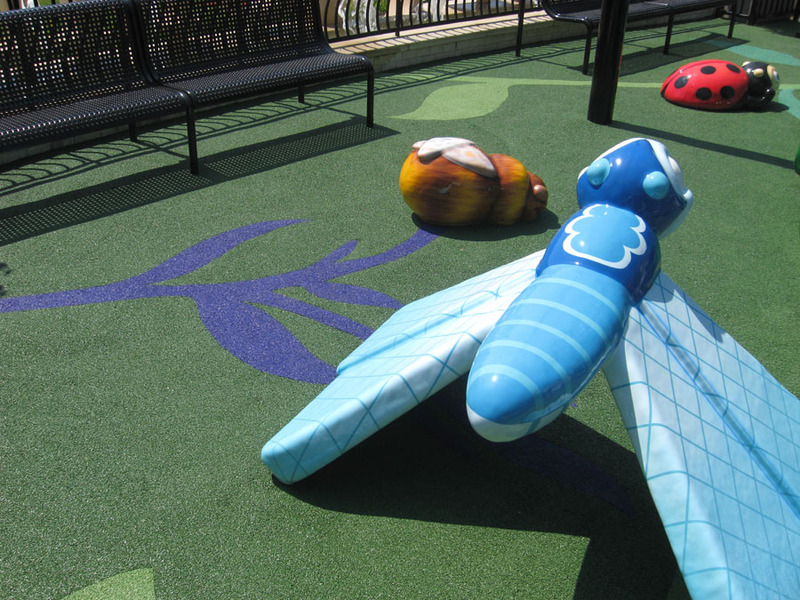 We have installed hundreds of quality, rubberized playgrounds across the United States with great success. 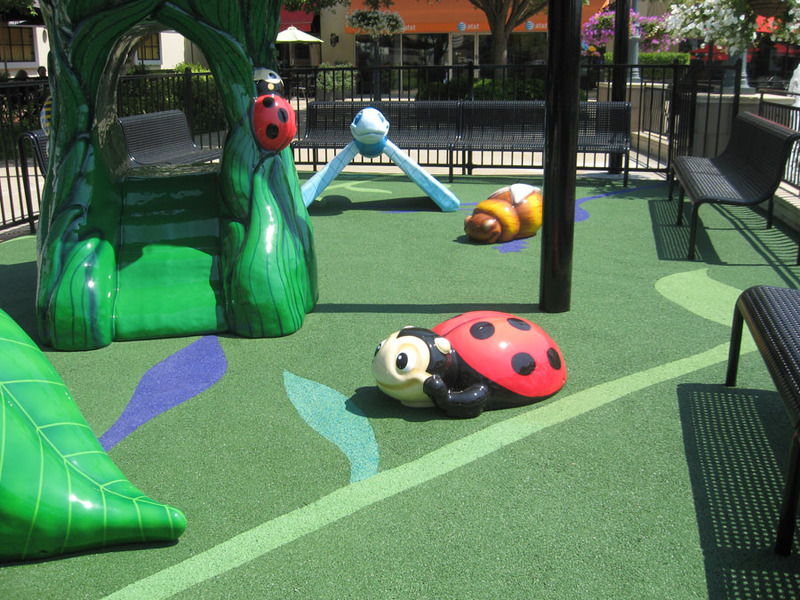 Our main focus is on daycare centers, schools, malls, water parks, and city and county recreational parks. 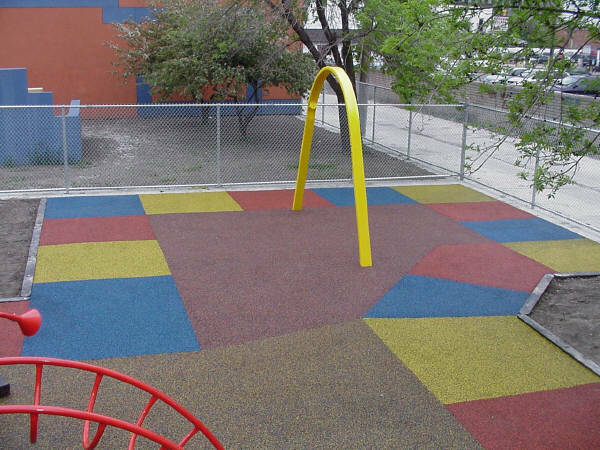 The Equi-Turf™ playground surface is very adaptable to special projects, offering a beautiful spectrum of colors in granulated EPDM (ethylene propylene diene monomer) rubber products, the very finest quality of polyurethane binder and rubber-based materials. 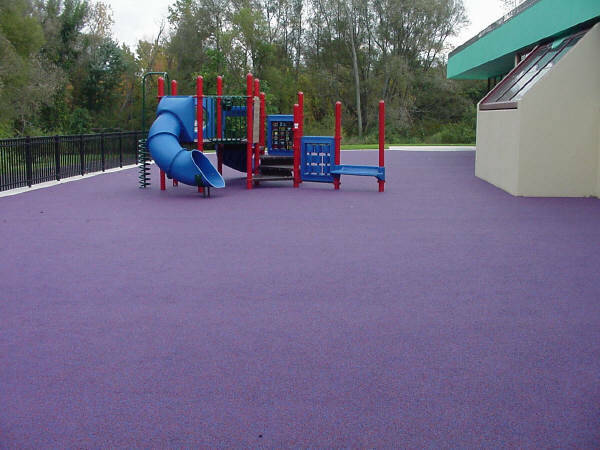 All Equi-Turf™ surfaces are ASTM (American Society for Testing and Materials) certified for wheelchair accessibility and have a 5-year real warranty on all materials. 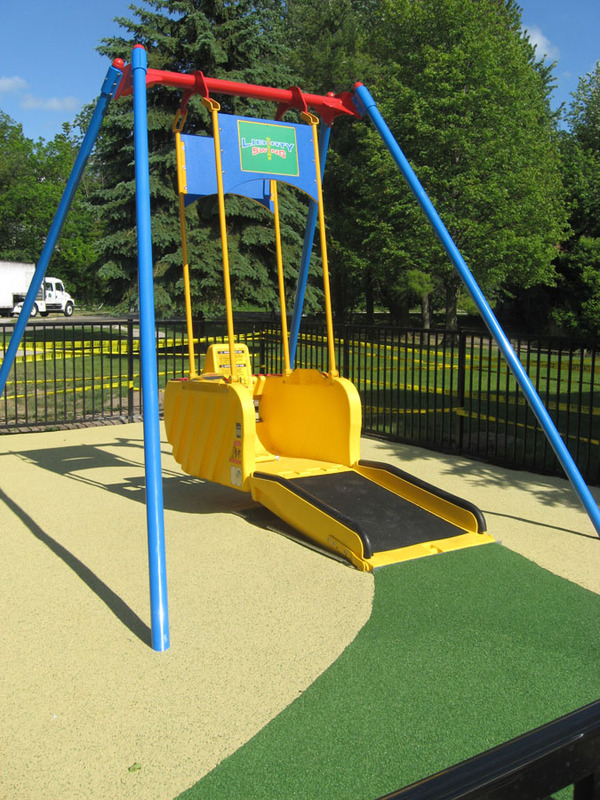 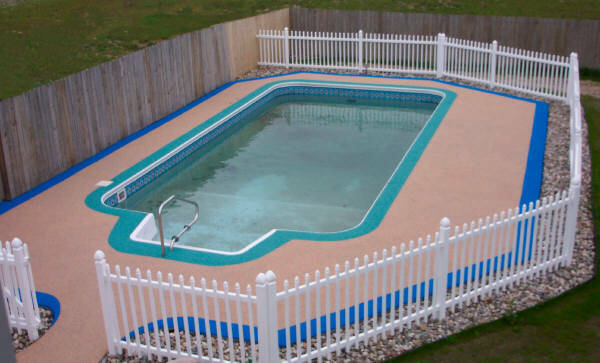 Our rubberized surfaces are tested and certified to a 10 foot fall-height. 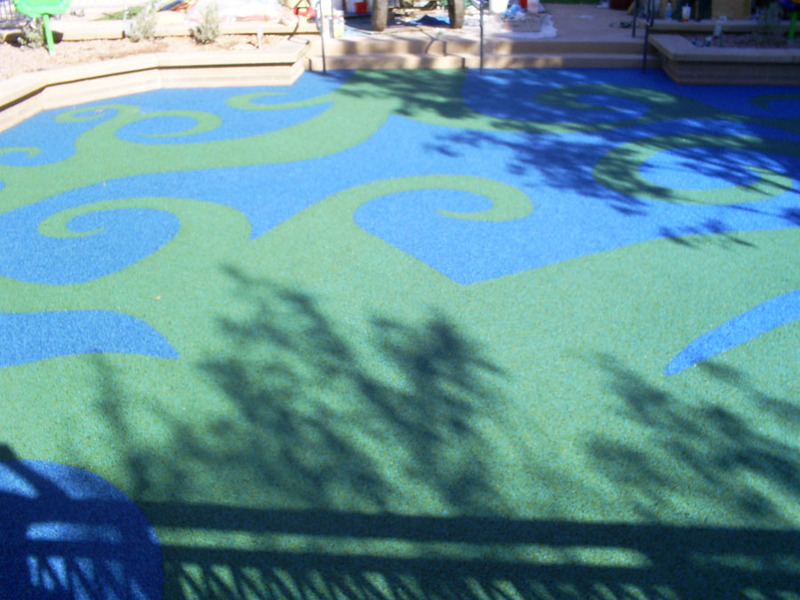 Equi-Turf™ specializes in creating graphic designs, sub-base preparation, as well as equipment installation resulting in turn-key projects with one on-site contractor. 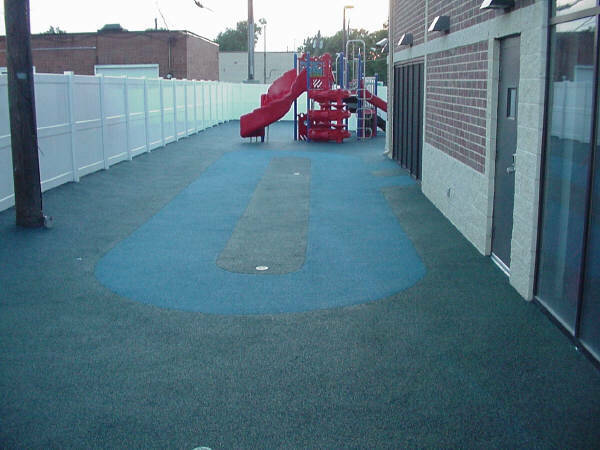 To protect from the damaging elements and your valuable investment, I have developed a special and inexpensive maintenance program to keep the surface looking fresh and new every year. 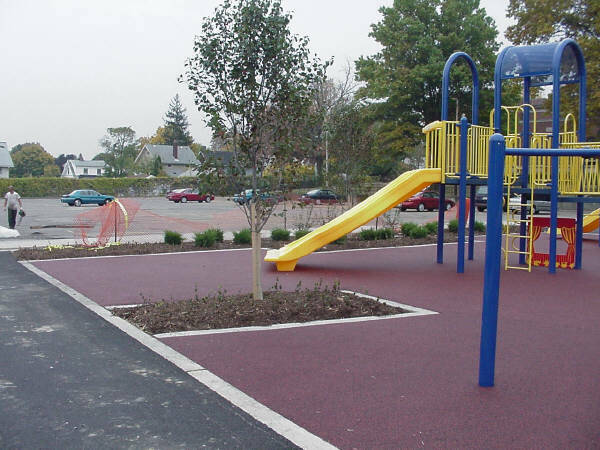 We at Equi-Turf™, truly care about the safety of our children therefore I have dedicated a great deal of time in this field to ensure that all rubber surfaces are installed safely and correctly at a fair and affordable price.